Encroachment in majority of Open spaces. No follow up of building control regulations. Lack of open spaces and margins. 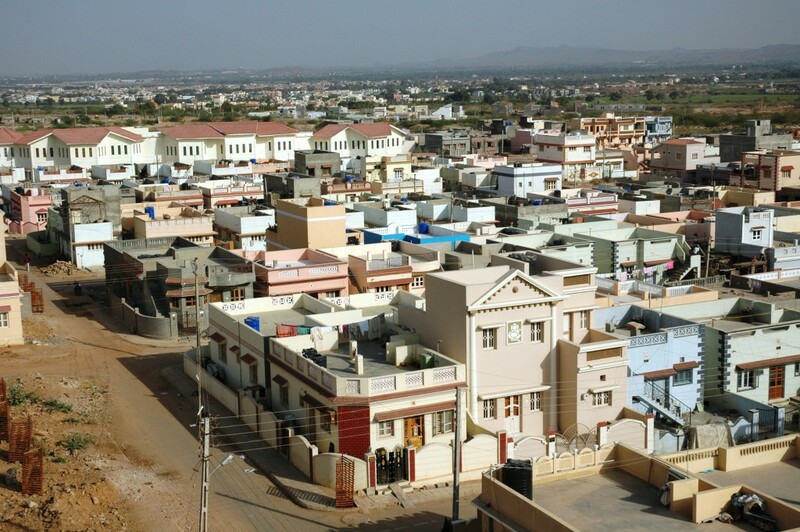 TP Scheme is the micro level planning tool under the Gujarat Town Planning and Urban Development Act, 1976. The Gamtal (Old city) area was taken under TP scheme after the devastated earthquake of 2001. First ever experiment with urban renewal of the entire Gamtal. Temporary arrangements for those affected. Efforts to transplant or save trees getting affected in road widening. Afforestation planned in the relocation sites. The information of TP Schemes contained in this page has been provided solely for the purpose of information to the people/visitors, the same shall not be construed as a statement of law or used for any legal purposes. The details with Bhuj area development authority shall be final in this regard.